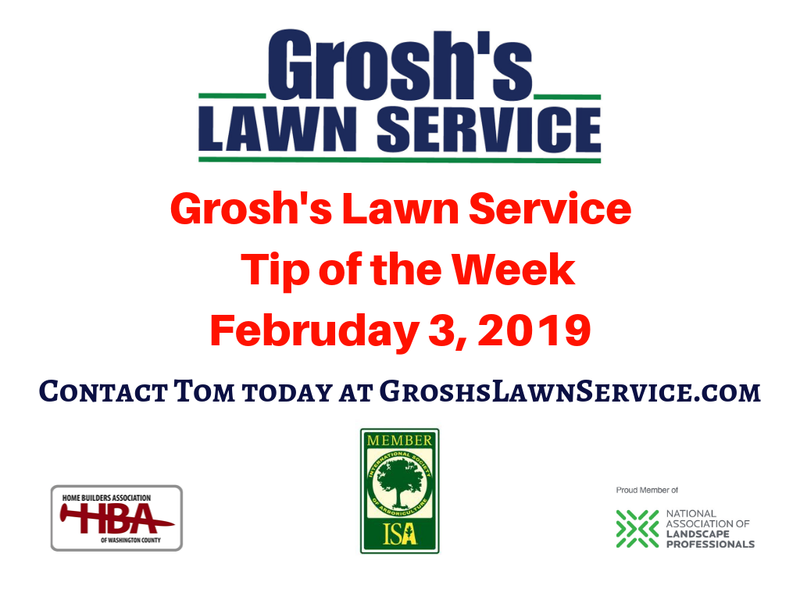 You should give serious consideration to Grub Control with your 2019 Lawn Care Treatment Program to protect your lawn all season long. 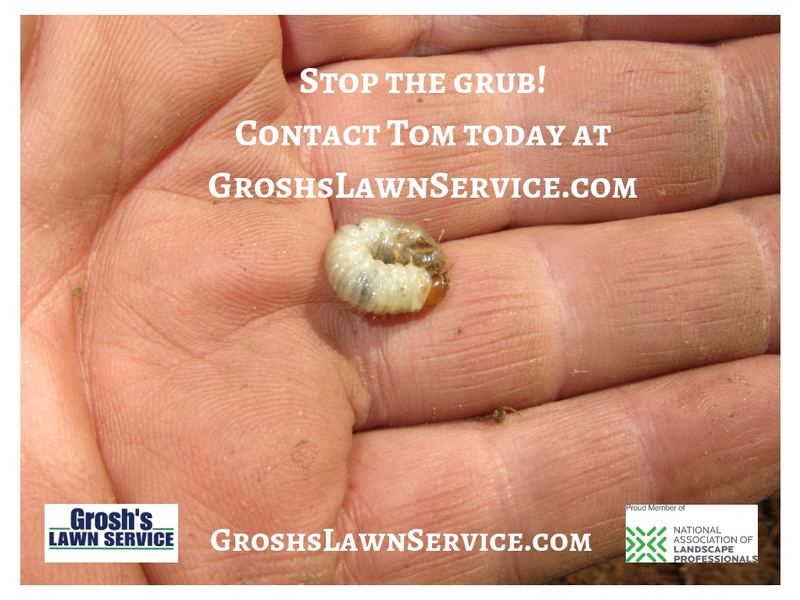 We consider grub control an insurance policy that protect your lawn from grub damage. 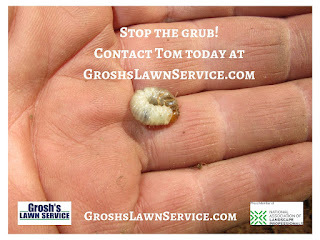 Contact Tom today at http://GroshsLawnService.com to add grub control preventive to your lawn care service agreement.